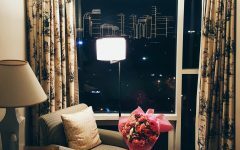 I am currently billeted at the Discovery Primea Hotel in the heart of the central business district in Makati for the Chinese New Year weekend. 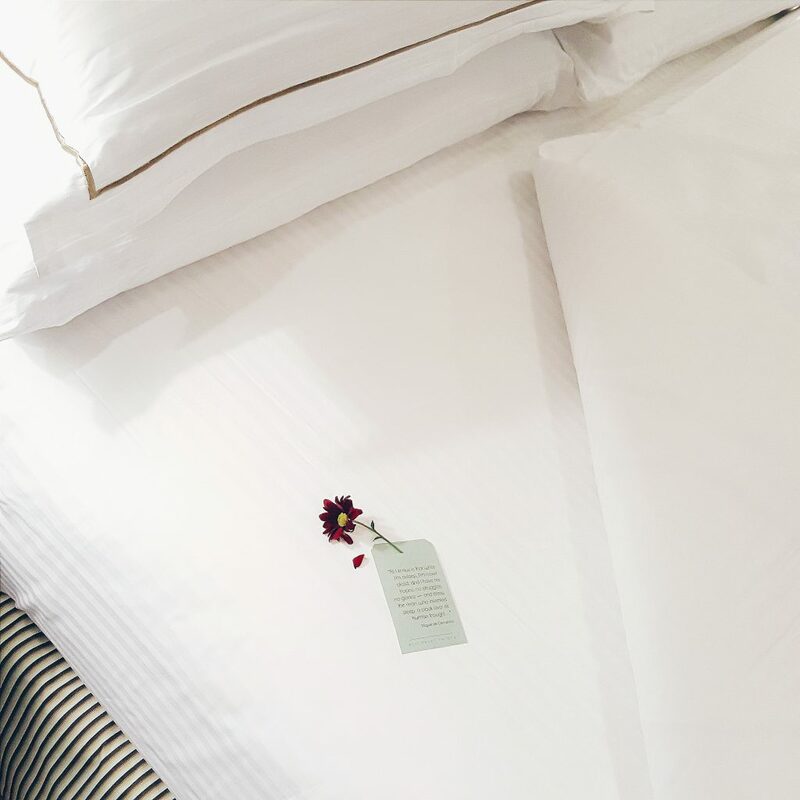 I have been needing a much needed weekend getaway– it’s funny I should say that because I travel so much. But I do travel for work and while I do get the chance to explore the cities I visit, I don’t do it at leisure. I am actually not as keen to jump on another plane anytime soon because I feel like I’m hardly on solid ground anymore . So when the opportunity for a weekend staycation at Discovery Primea came up, I took the offer thinking I’ll just sleep more and spend time bonding with the kids. 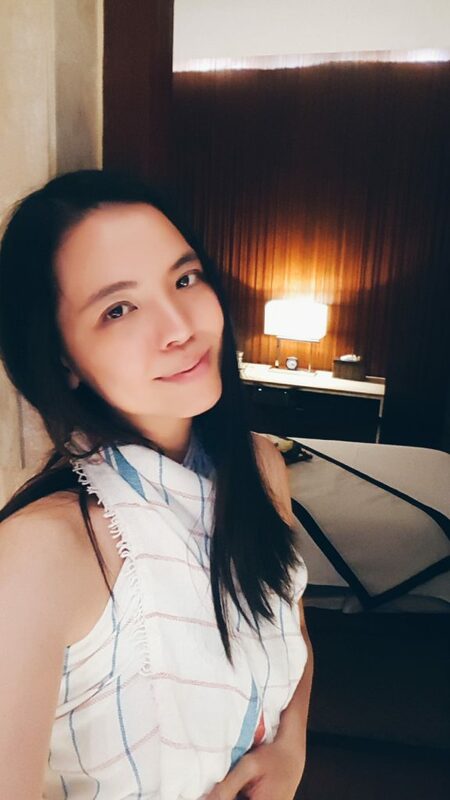 I didn’t connect that the Discovery Primea group also owned the Discovery Shores Boracay– and it was there at their spa that I experienced the best massage ever. I kid you not. 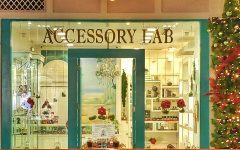 I have tried massages in a lot of spas and to date, none came close– not even the ones in Thailand (at least in the spas I went to). Discovery Primea has the Terazi Spa. I was booked for a 1hr Hammam (Turkish bath) and a 60 minute signature massage thereafter. 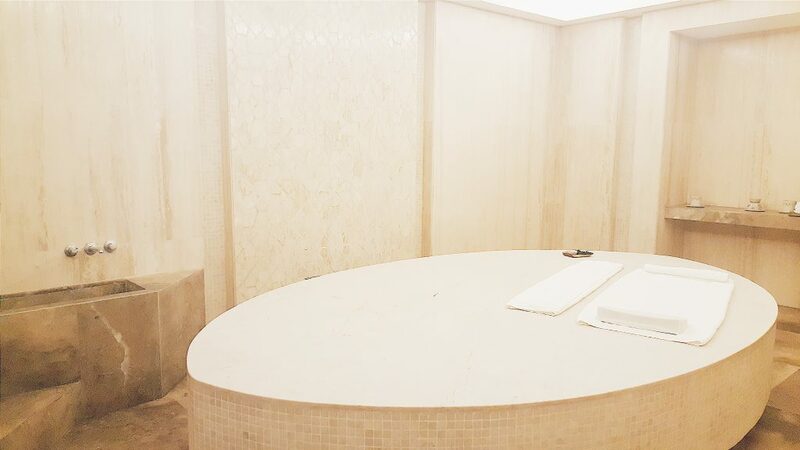 The Hammam at Terazi Spa is marble- lined and immaculate. I loved the feel of the huge room and I had it all to myself. After being washed down, I took a quick cold shower to cool down. And then I was ushered into another room for the signature massage with Myla, my massage therapist. 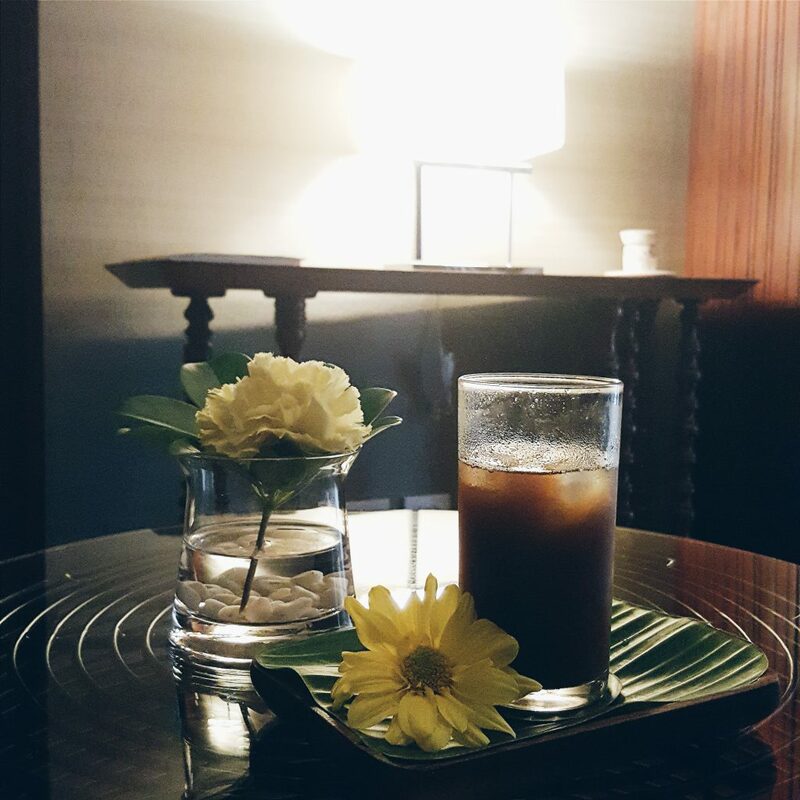 After an hour, massage was over and I was served calming pandan hot tea . This, I have to say, was really a very different experience– and I hate to use this word (those who know me will know that I actually don’t like using this word because it is overused in fashion), but really the whole 2 hours at Terazi Spa was AMAZING. It.was.INCREDIBLE. I give it 3 out of 3 stars and will definitely come back regularly. 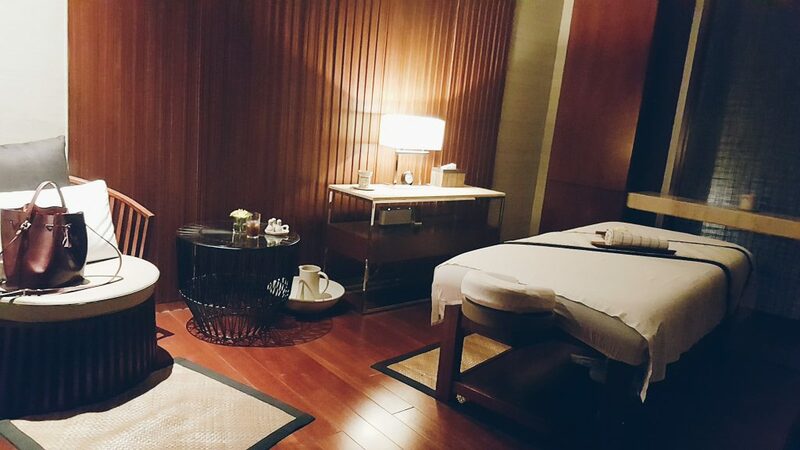 Terazi Spa on the 3rd floor of the Discovery Primea is really an oasis of calm amidst Manila’s concrete jungle.